A recent recipient of the AIBC Lifetime Achievement Award, Paul Merrick conceived and directed much of the work of the Practice for 25 years, and he remains a respected mentor and inspiration for all of Merrick Architecture’s staff. Since his retirement from practice ownership in 2010, he continues to provide a valued contribution to the ongoing work of both studios as a Senior Design Consultant. 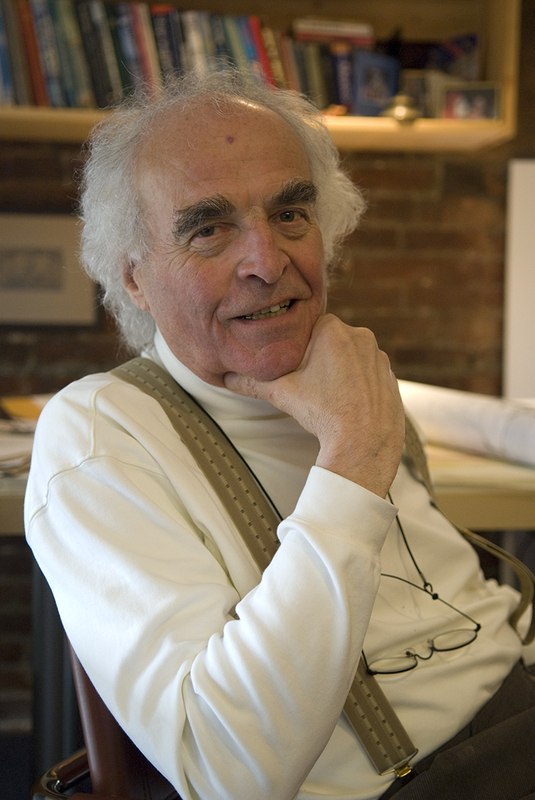 His widely-acknowledged reputation as a gifted and collaborative architect and urban designer was first established early in his career, as Practice Chair of the acclaimed Vancouver firm Thompson Berwick and Pratt, which led to work throughout Canada, in Britain and the Middle East during the 1970s. A co-founder of the practice known now in full as Merrick Architecture – Borowski Saukumoto Fligg McIntyre Ltd., Paul’s recognition locally has continued to be strengthened by his contribution to a wide range of projects in every sector, including such acclaimed projects as Vancouver’s Cathedral Place, City Square, George Killy residence, and the renewal and repurposing of the BC Hydro (Electra Building). Projects which have benefitted from his visionary approach in Victoria include Shoal Point, Swallows Landing, St. Ann’s Academy restoration, Sussex Place, and five projects at SMUS. Paul’s planning talent and his ability to address the articulation of public spaces has been recognized by such commissions as the current Royal bc Museum redevelopment (in collaboration with the UK’s John McAslan + Partners), the Victoria Legislative Precinct Planning program (Victoria Accord), the initial concepts for Vancouver’s False Creek, and “The Village on False Creek”, Vancouver’s Olympic Village for the 2010 games. The recipient of multiple awards, Paul is a Fellow of the Royal Architectural Institute of Canada and in 2014 was the recipient of the Architectural Institute of British Columbia’s Lifetime Achievement Award.